Join us for our 25th Anniversary celebration of Kona Marathon Events on June 24, 2018! KONA MARATHON, HALF-MARATHON, QUARTER-MARATHON & 5k RACES AT WAIKOLOA BEACH RESORT. The Kona/Kohala Coast on the Big Island is well known as the ultimate vacation destination in Hawaii. All four races, Marathon, 1/2 Marathon, Quarter Marathon, and 5K courses run along the spectacular scenic drive throughout the Waikoloa Beach Resort offering beautiful views. The Marathon and 1/2 Marathon courses extend into the unique black lava volcanic landscape of the Big Island of Hawaii. End your run at our Finish Line Festival, complete with refreshments, live music, and Hula! 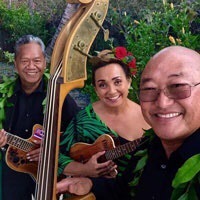 Experience the true aloha of Hawaii in this smaller family-friendly event. Truly a run you will never forget. For more information on times and details visit http://www.konamarathon.com. This lovely Villages home at Mauna Lani #611 sold for $910,000! The new owners will be waking up each morning to the sunrise over Mauna Kea, Mauna Loa and Hualalai from this 3 bedroom town-home with numerous upgrades! From the Villages at Mauna Lani you can walk to the Mauna Lani Shops, which includes Tommy Bahama, Ruth’s Chris, along with Mauna Lani Spa, Two Championship Golf Courses & Fitness Center, with fabulous owner rates and privileges including Private Beach, plus a short walk to famous Mauna Lani Resort and Fairmont Orchid Resort. If you would like to learn more about the Villages or Mauna Lani Resort let me know! Aloha and happy Monday to you! The Waikoloa market is going strong with slightly more than 3% appreciation in the last 3-months, click here for: Full Market Report, over the previous three (click here for: homes sold in that period). The previous three included several bank owned homes to lower the average price. Inventory is still limited. There are more buyers than inventory. Buyers today are less likely to invest sweat equity, preferring a home in good condition, ready to move in and priced at market. Homes within these parameters will sell in days to buyers waiting for the right home at the right price. Not a bubble market where everything sells at any price. You can see this reflected in the full report that shows homes overpriced or in poor condition still languishing on the market. Saw some new homes finished well that did not seem grossly overpriced finally sell when the price was lowered to the market value. There are a lot of buyers who are patient and exercising good judgement. Banks continue to expand their loan programs to be more accessible to a wider range of buyers while adhering to conservative lending practices. No funny money if you can breathe loans! Rental market remains very tight and monthly rental rates continue to rise. Average rent in Waikoloa now hovers between $2,000-$2,500 per month. Unemployment is very low with a strong construction and high visitor counts. There is a labor shortage in many sectors and lack of rentals discourages new labor sources. There are developers starting to move on purchasing shovel ready projects or dusting off their plans to get ready to start building more homes. The Vista Waikoloa project is an appealing project of around 30 or so homes starting around $600,000. It is another Town home project with good design and finishes. 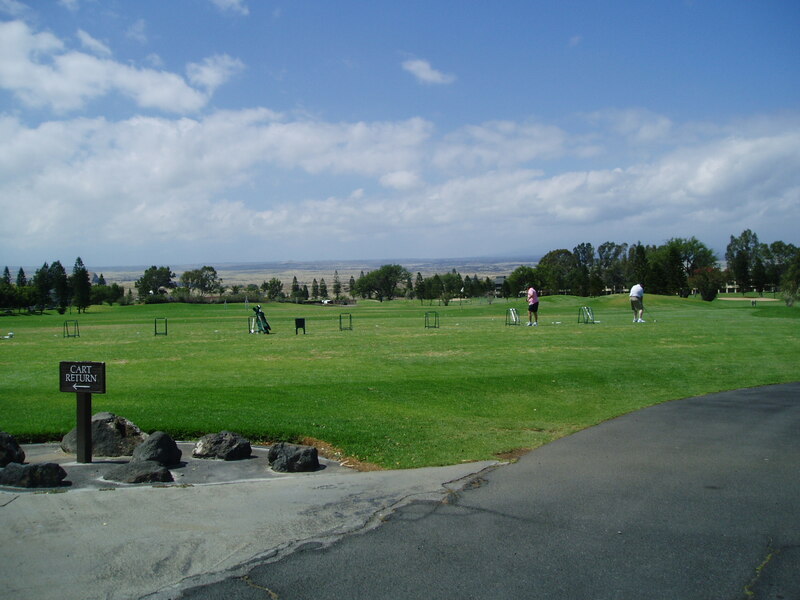 Ainamalu at Waikoloa Beach Resort is a very attractively priced community for resort homes. It is a green development offering photovoltaic power, propane farm piping gas to the homes (rare to have this set up on the Big Island) and eco-friendly construction. No great views but beaches within walking and biking distance is a big draw as are the Greenways throughout the neighborhood. The soon to be built community center is pretty WOW. They are moving forward with construction steadily and expect to start delivering completed homes soon. Demand is very solid for this project. Please feel free to call anytime to discuss Waikoloa further. Always good to hear from you! 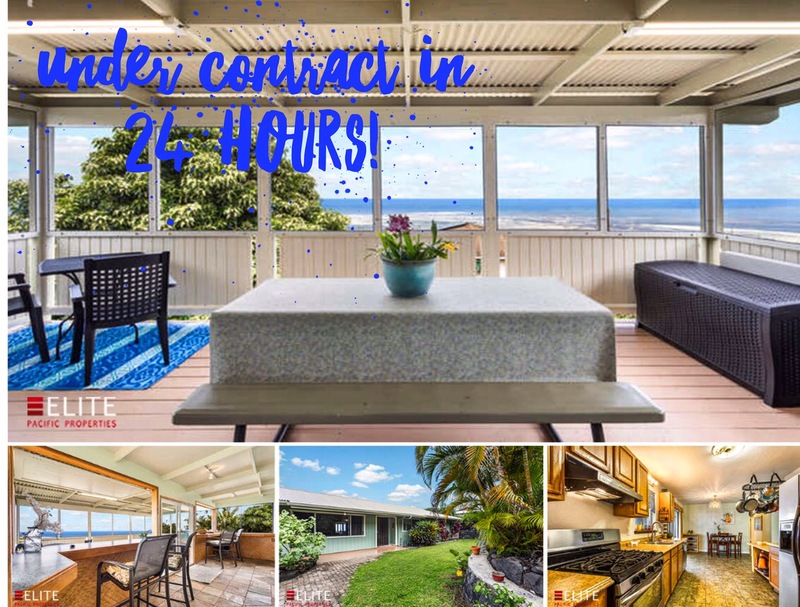 UNDER CONTRACT in 24 hours! Sweet home on Ka’ao Place includes million-dollar ocean views at half the price. This refreshed, well-loved home to only one family since the day it was built wasn’t for sale for long! If are thinking of selling your home or just want. Market update call me today! 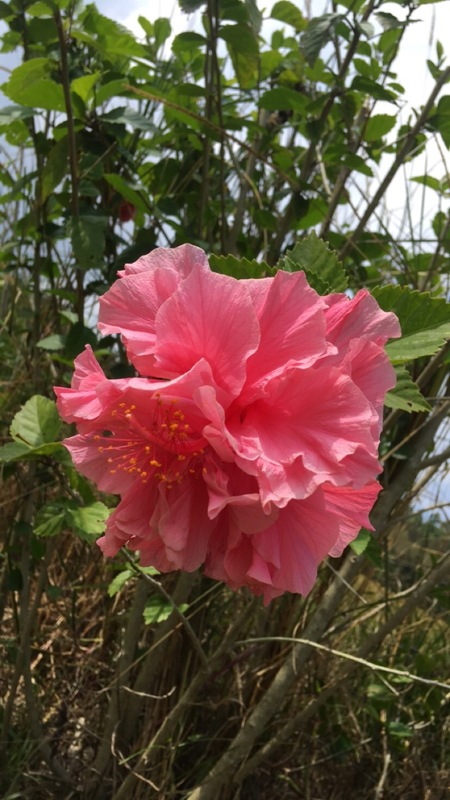 It’s officially summer….time for the mid-year Waikoloa Village Market Report. Inventory is low at 31 homes currently for sale ranging in price from $310,000 to a high of $847,750 with most homes listed in the mid-$400,000s. There are 30-homes in escrow, waiting for their sale to close at this moment. Wow! There have been 48-homes sold so far in 2014. Short sales and foreclosures still appear and sell quickly if priced right, but they are no longer a major part of the market. The limited inventory may nudge prices up in Waikoloa for the near future. The lack of vacant land to build on here also puts upward pressure on the prices. Click here to see Year to Date market report. The first quarter of 2014 saw 21 sales at an average price of $434,257. Homes were selling within 97% of their listed price in an average of 94 Days on Market (DOM). This compares well to the first quarter of 2013 where the average price was $335,369 of a total of 16 sales. That is a year to year, first quarter price increase of 29% and a 31% increase in the number of sales. There were 27 homes that sold in the second quarter of 2014 at the average price of $472,348. Sellers realized, on the average, about 97% of their asking price in an average of 91 days on market. There was large volume increase of 28% over the number of homes sold in the first quarter of this year. This same quarter in 2013 saw more sales, 31, but at a 21 % lower average price of $390,569. The 2014 second quarter price is also higher than the third quarter 2013 average of $368,539, but, lower than the 2013 fourth quarter average price of $496,999. This average may be higher because only 22 homes sold in the last quarter of 2013, one which was over a $1,000,000. There are a lot of buyers looking to call Waikoloa home. If interest rates remain low and the world stays calm, we expect to see prices continue to move into the upward direction. The rush of the winter market has subsided for the moment…or has it? The past few years have shown that the snowbird market is not necessarily the best time for the astute buyer to buy Big Island property, especially the “trophy” properties along the ocean and in the resorts. The last weeks of April into the first week of May are experiencing a vigorous buying frenzy. Properties listed in December anticipating ambitious appreciation have now languished long enough that the serious sellers are now motivated to move on and let go. So these oceanfront Big Island properties may now be ripe to pick up at realistic market prices. The first one is south of and adjacent to Waikoloa Beach Resort. Click here to see. It is 27 acres directly on a white sand beach. The conservation designation may limit what you can build to 5,000 square feet of improvements, conservation zones vary based on each locations’ unique classification. But waking up to the blue skies, seas and white sands under a warm sun is heavenly. It is priced well at $7,000,0000 when compared to the slightly smaller parcel of 21+ acres a bit more to the south and less easily accessed property to the south asking $20,000,000, click here to see this listing. Go North! North Kohala now offers this totally different oceanfront world (Click here), one where cliffs meet the sea in front of rolling acres of North Kohala pasture lands. The views both inland and seaward are awe inspiring…really. If this moves you, you have to check out my listings along the shore that have just seen a significant price reduction. This oceanfront acreage graced by a rare stand of indigenous Hala and the adjoining virtual oceanfront parcel together equal almost 50 acres. They can be purchased separately or together with the Jim Cutler designed home on the mauka boundary to create a 73+-acre oceanfront estate The seller promises a nice discount if these three are purchased as one. Drive south of Kona to historic Kealakekua Bay. Along its south shore is a secluded, gated road; Keawaiki. Go further down this Road and you will come to Puu Honua o Ho’onaunau, also known as the City of Refuge. Spent a lot of time here lately in this magical place with clients who purchased a super sweet oceanfront home last month. There are very few places like this where one watches lauipala, (yellow tangs) swim in clear ocean water from the shore, seeing them as clearly as if you were in the water with them. Which is really where you should be; swimming, surfing, kayaking and playing in the warm waters of this black sand beach bay. This property, click here, is a true Kama’aina home on almost one and a half acres. You have to wonder how much you will use the pool when you have the best ocean waters in the world to play in a few steps away. Thought since we are talking ocean you might want to think about this property that just saw a nice price reduction. Here on Kaiolu Drive off Ali’i Drive (click here) is a double lot that is truly oceanfront though technically not (call me for the explanation). Then there is Puako….one of my favorite homes is still for sale. It is well priced at $5,950,000 given that this winter saw a sale of another home on the ocean here for $7,250,000. The cute little cottage across the street on the mauka side of Puako Beach Drive is also still for sale…there has been one price reduction so far, maybe an offer closer to the most recent mauka sale would now be appreciated. Lets not forget the lovely oceanfront Pauo’a Beach at Mauna Lani. This sparkling new home feels as much like oceanfront as non-oceanfront can. The resort location allows one the opportunity to walk to many of the nearby amenities. It should be finished by next month.